In addition to school employees, members of their immediate families may become members. 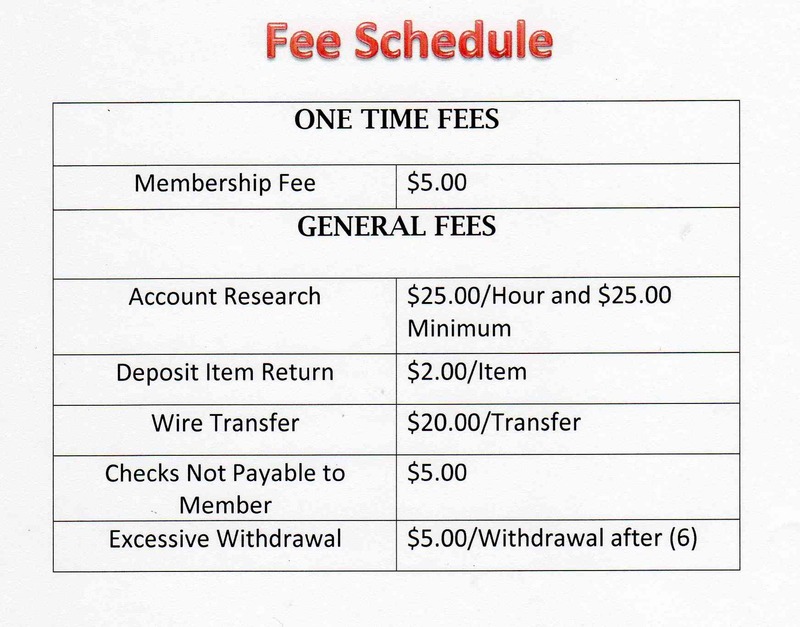 Membership cards may be obtained at our link located below or at the credit union office. In order to become a member of the Northeast Panhandle Teachers Federal Credit Union a minimum of $25.00 deposit into shares and a $5.00 membership fee is required to open an account.